Combining islands and a serried coastline hugging the Adriatic Sea, characterful old towns full of the echoes of past civilisations, and some of central Europe's most spectacular natural areas, Croatia's diverse regions offer many different attractions for New Zealand travellers. Experience history in the Mediterranean's most compelling Old Town. 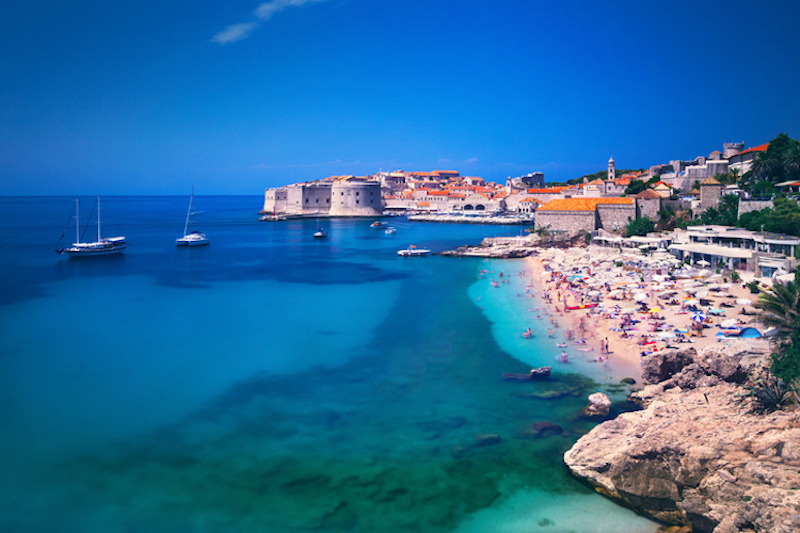 Framed by imposing but beautiful defensive walls dating from the 9th century, Dubrovnik is Croatia's most popular destination. After negotiating ramparts and marble steps worn smooth by centuries of use, ascend even higher via the cable car up nearby Mount Srd. Take in views of the Stradun, Dubrovnik's shimmering pedestrian promenade, or further afield to offshore islands. Forested Mljet is dotted with vineyards and villages, while Korcula combines excellent konoba (family restaurants) with the history of Marco Polo, reputedly born here in 1254. Back in Dubrovnik, the Old Town's fictional alter ego as King's Landing in Game of Thrones attracts fans from around the world. Dalmatia's biggest city and a ferry hub for visiting nearby islands. 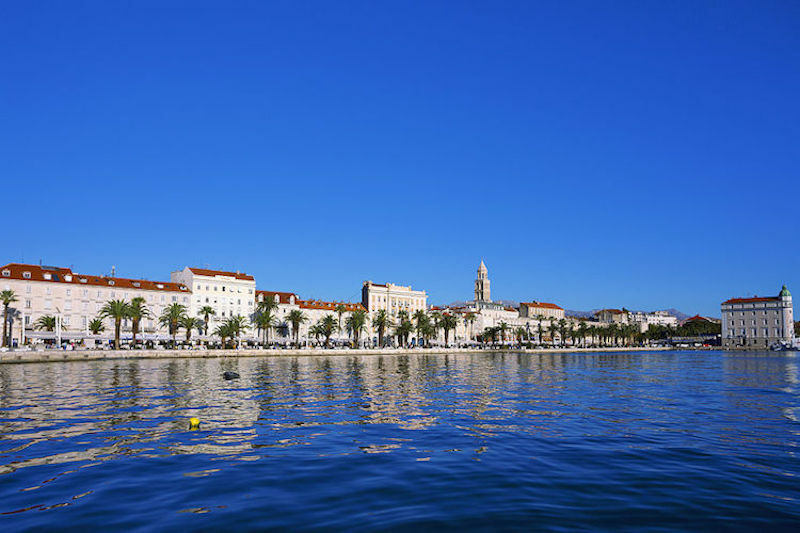 Within the stunning Roman ruins of Split's Diocletian's Palace, wander from breezy restaurants and cafes to fascinating galleries and museums, before planning an escape to the best of Croatia's islands. Ferry schedules are frequent, making it easy to island hop at your own pace. Infused with the aroma of lavender fields, Hvar combines hip bars and beach clubs with boutique hotels, while more remote Vis is swathed in vineyards, farmstays and local restaurants. One of Europe's most spectacular beaches is the main attraction on Brac, with the slender 500m-long curve of Zlatni Rat drawing windsurfers and swimmers across summer months. From Brac, it's an easy ferry ride back to Split, and then a short journey to Trogir's labyrinthine and compact Old Town. A thrilling network of turquoise lakes and a quieter coastal and island scene. 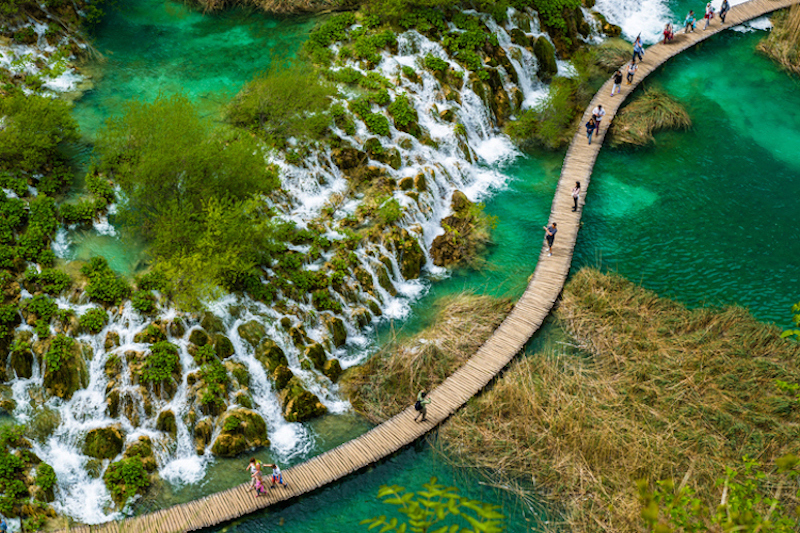 Set in forested hills near the border with Bosnia & Herzegovina – but still accessible as a day trip from inland Zagreb or coastal Zadar – the sixteen lakes of Plitvice Lakes National Park merge and overflow into each other via a series of waterfalls and cascades. Exploring this idiosyncratic landscape is best done by combining wooden bridges and walkways with a convenient network of buses and boats. Elsewhere in quieter and less-visited Northern Dalmatia, Zadar's history covers two millennia, and the island of Pag produces some of Croatia's best cheese and wine. On the region's southern edges, the medieval town of Sibenik provides convenient access for hiking in the spectacular Krka National Park. Experience the echoes of Roman and Hapsburg history. Bordered by the Adriatic Sea and adjoining both Italy and Slovenia, Croatia's two northernmost regions are infused with the history and culture of past civilisations. 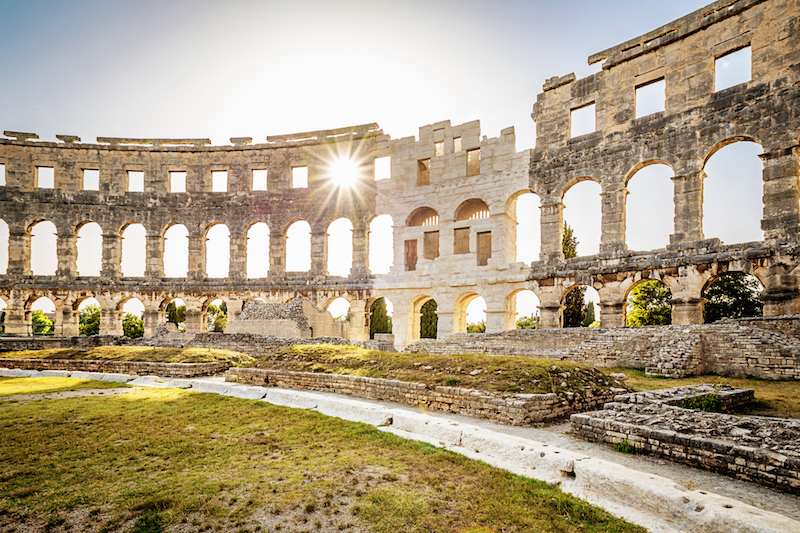 In coastal Pula, the city's well-preserved Roman amphitheatre constructed in the 1st century AD still hosts regular concerts and events. Past performers in the 22,000 seat venue include Grace Jones, Elton John and the late Leonard Cohen. To the northeast in Rijeka and the Kvarner region, ostentatious Austro-Hungarian buildings stud the city's historic core, while the resort town of Opatija is adorned with a kilometres-long promenade of stately and genteel villas dating from the 19th-century days of the Hapsburg Empire. A short drive south takes you to Ucka Nature Park where mountain biking, hiking and rustic local restaurants all combine. Galleries, museums, cafes and street art combine in Croatia's authentic and vibrant capital city. 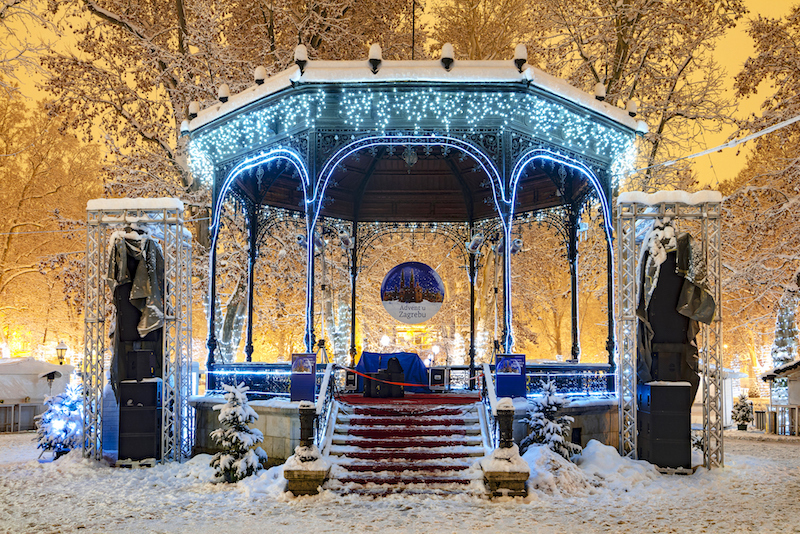 With a population exceeding 800,000, Zagreb is the country's only major urban centre. A beguiling mix of elegant Austro-Hungarian architecture and boxy structures from Croatia's more recent Socialist years provide the backdrop for cafe-hopping, the city's arts and culture scene, and the winding lanes of Zagreb's historic Upper Town. Essential assignations between shots of espresso or rakja (fruit brandy) include the Strossmayer Gallery of Old Masters and the quirky Museum of Broken Relationships. Hunt down the best of the city's street art in the Novi Zagreb neighbourhood around the Museum of Contemporary Art.